The Hopster Happening is happening! It is our new way of delivering a brilliant service to our free users, and a great value subscription to our Club Hopster members. When we started out, all of Hopster’s 16 (now 17!) channels offered one free episode to all of our lovely users. One of the things that we found very quickly is that a) kids won’t stray from their trodden path and explore new content and b) having one never-changing episode per channel can get rather boring quickly (though more so for the parents than the children). The Hopster Happening will make a spectacle of the daily episode, and as a result, get your tots interested in checking it out. And if they don’t like the episode of the day, there’ll be something new to discover the next day! While we’d love to be able to give away all our content for free, we unfortunately can’t. 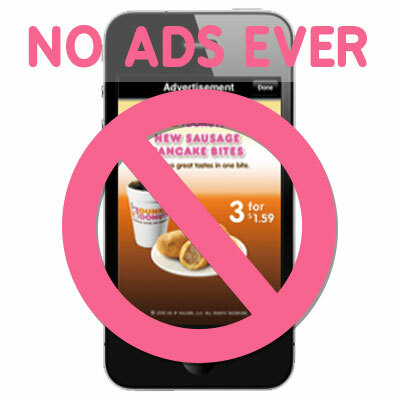 As we’re sure you’ve heard, we have a strict No Ads Ever policy. Since we don’t sell our user information to 3rd parties and put any advertising into our products, we have to make back the money spent on running and developing Hopster in another way. As the saying goes, “if you’re not paying for it, you’re the product” – and that’s not something we live by at Hopster. Instead, the most fair and transparent solution we’ve found (so far) is the Club Hopster subscription. To make our Club Hopster the very best value it can be, we charge a super-affordable fee and make sure that Club Hopster members get much more value than free users – simples. To be clear: Yes, we’re reducing the number of episodes available to free users. And yes, we know this might annoy some of you, especially if you’ve been happily using the free version for months. The good news is that while you previously got 17 episodes for free, and that was that, you’ll now get at least 31 different videos every month. What’s more, we’ll be listening out on Facebook and Twitter for suggestions of what you’d like to have as a Hopster Happening. We look forward to hearing your votes! 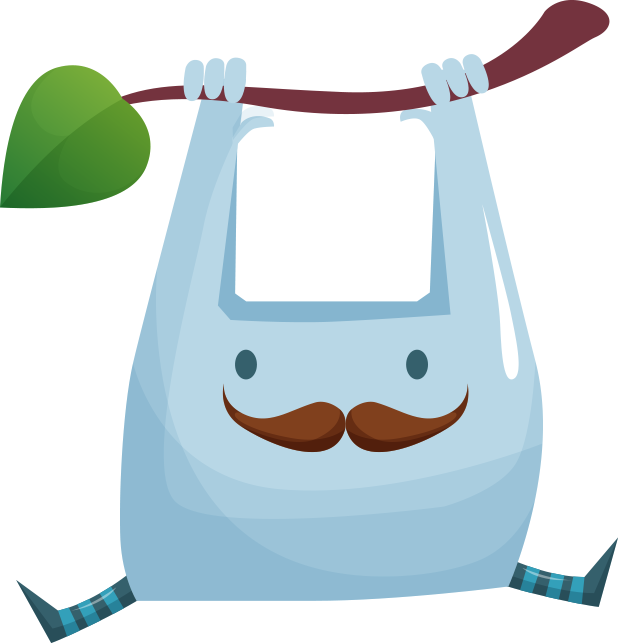 Want to try Hopster for free? Join our mailing list and we’ll send you a 7 day trial voucher.